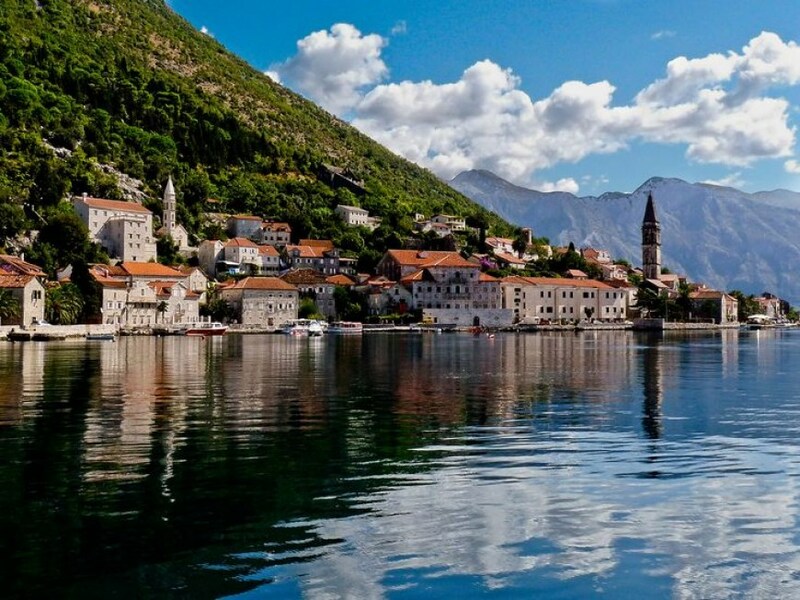 Kotor is for sure one of the oldest and most beautiful towns at the Adriatic Cost. Alive and magic all year around. Settled under the mountain Lovcen, at the very beginning of beautiful gulf, attracts visitors from all over the world. There is no anyone who visited Kotor once, and didn’t come back again! Old mediteranean Kotor harbor, surrounded by the city walls, is well preserved under UNESCO protection and listed on World Heritage List. In the period 1420-1797 Kotor with its surrounding belong to the old Venice which remain huge impact to the culture and architecture. Special charm gives him the fortress that raises high into the slopes of Lovcen mountain. Fortress is illuminated at night and gives a breath taking view to the visitors coming from the sea side. From the other side, watching the Bay from the fortress is a special experience.